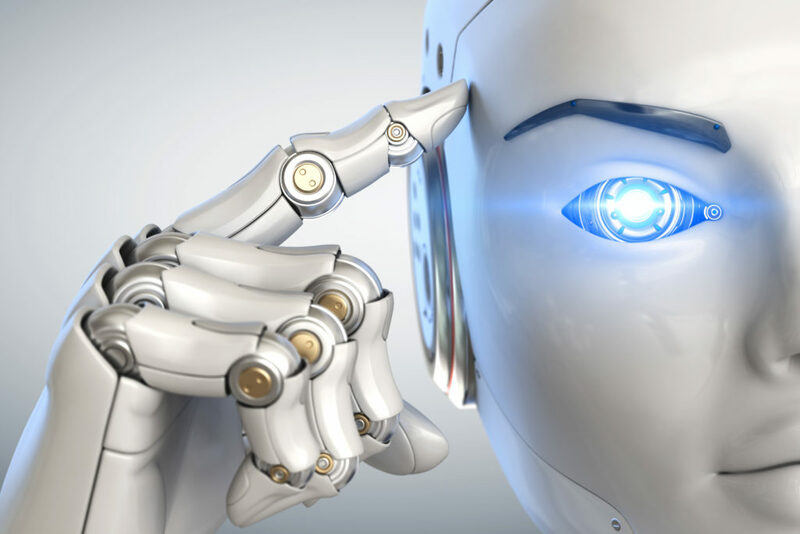 By moving computing and data closer to the user, edge computing can provide significantly improved throughput, better performance, and real-time processing. The ability to analyze data closer to the source will minimize latency, reduce network traffic, and lower data management costs while improving privacy and security. 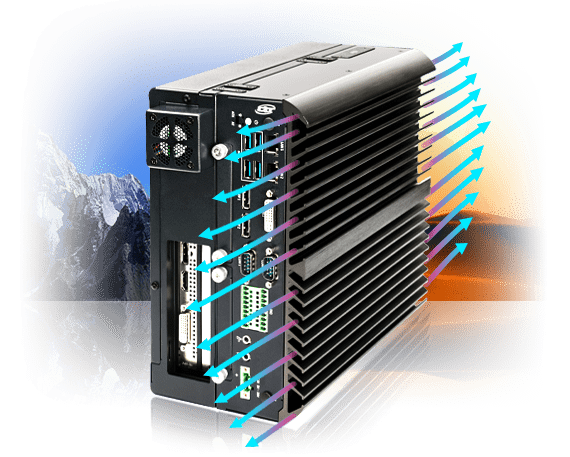 Cheetah’s Industrial GPU Computer is the ideal solution for Machine Vision, Edge Computing, Traffic Vision, Telemedicine, Intelligent Control, Deep Learning, Artificial Intelligence, Voice Recognition and any application workloads requiring intensive processing parallelism and performance driven analytics for Industry 4.0/IIoT applications. Through combining discrete NVIDIA GTX 1050Ti and integrated Intel HD Graphics units, Cheetah GPU computers enable support for up to 8K resolution and six independent displays. 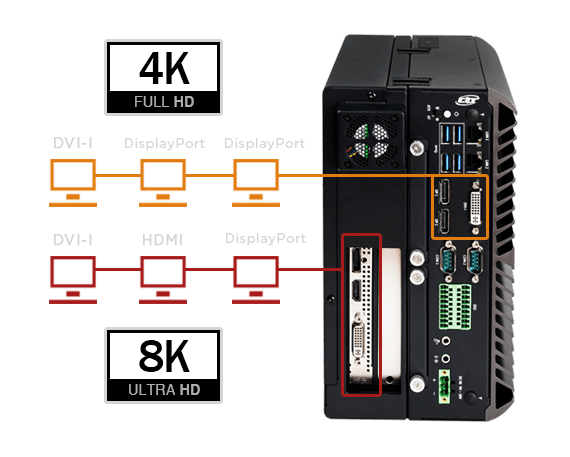 Rich multi-functional I/O ports including Dual GbE (additional 4x LAN port on RCO-6020-1050TI), 4x COM, up to 8x USB, and 8 digital I/O ports allow Premio’s industrial GPU computer for better expansion and future utility. An additional up to 4 mini PCIe slots provide more flexibility for multiple applications. Flexibility and performance are packed into a robust and durable design for incomparable user experience. 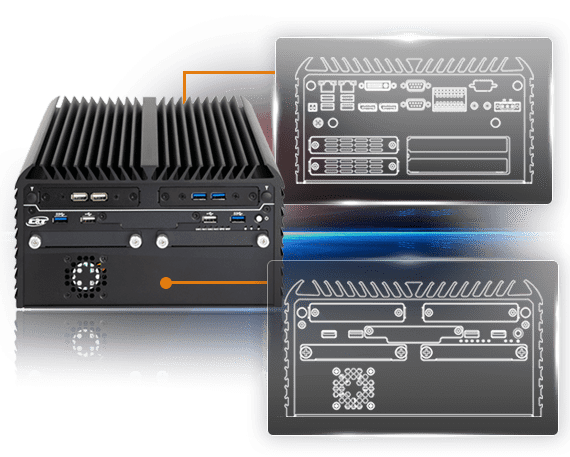 Cheetah GPU computing systems go through a rigorous design cycle with strict quality assurance procedures and extensive product testing. These industrial computers are the ideal solution for versatile operations in rough and harsh environments.